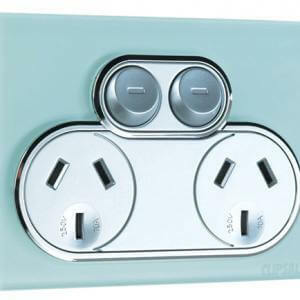 Austec Electrical is a trusted electrical company providing experienced electricians in Perth. 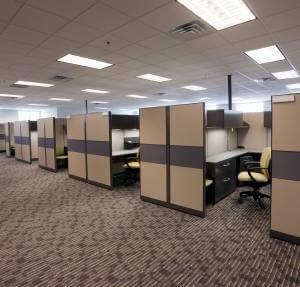 We cater to the needs of commercial, industrial and residential clients while our experience covers a broad range of disciplines, from home rewiring and data point installations to commercial fit outs and computer room power installations. 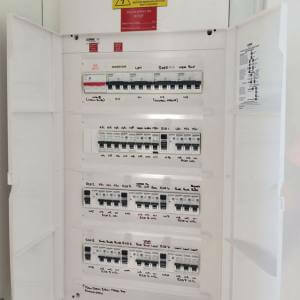 For over 30 years, we have provided electrical services to a lot of customers and they have been very satisfied of our quality of work and prompt response to any electrical servicing situation. Our domestic division has a 24/7 emergency call-out service. With a qualified technician at your home within two hours of your call, we’re committed to completing any job as quickly as possible while still delivering quality and cost-effective work. As a trusted electrical company with more than 30 years experience, we have done all residentials jobs, big or small. Whether you require a licensed electrician in Perth to help with your power points, appliances or wiring, we’re happy to help. 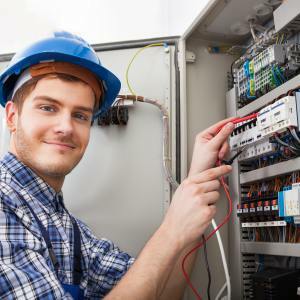 All our home electricians are experienced and licensed to carry out residential electrical work. From simple electrical maintenance and repair jobs to comprehensive installations and rewiring, we do it all. With our team of highly skilled, fully licensed commercial electricians, we operate throughout Perth to provide quality commercial and industrial electrical services.